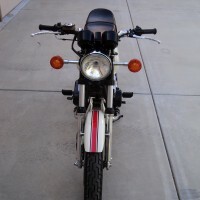 Restored 1980 Suzuki GSX1100ET Motorcycle. 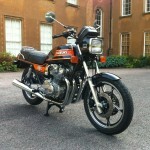 This Suzuki was comprehensively restored by its owner. Every part was either replaced or refurbished to an excellent standard. 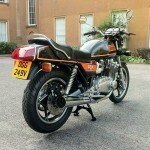 New paintwork with the correct orange and gold pinstripes was professionally applied. 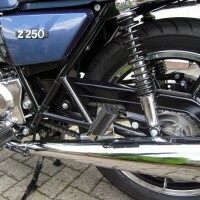 A new genuine exhaust system was sourced and fitted. 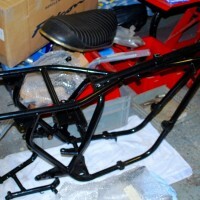 A new Suzuki seat was fitted. 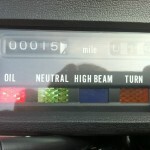 The upper and lower dashboard binnacles were replaced. 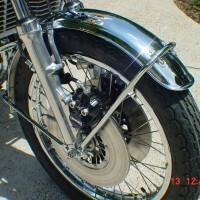 A new rear mudguard was added. The taillight lens was replaced. 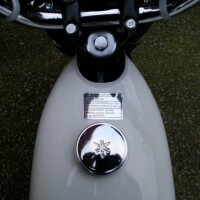 The braking system was refurbished including the master cylinders. The engine was rebuilt with new piston rings, a new clutch and oil pump. 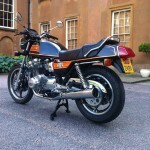 A lovely restored Suzuki GSX1100ET Motorcycle. 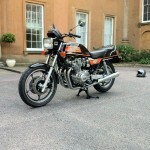 Suzuki GSX1100ET For Sale or Wanted? 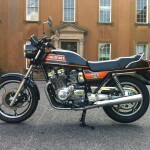 If you're looking for the perfect Suzuki GSX1100ET for sale then take a look at the hundreds of restored classic motorcycles listed on our extensive Motorcycles For Sale pages. 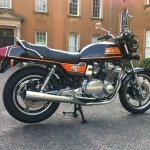 We regularly feature very nice restored Suzuki GSX1100ET bikes for sale. 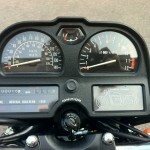 Spares and Parts for your Suzuki GSX1100ET? 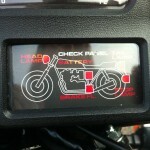 Workshop Manual for your Suzuki GSX1100ET?